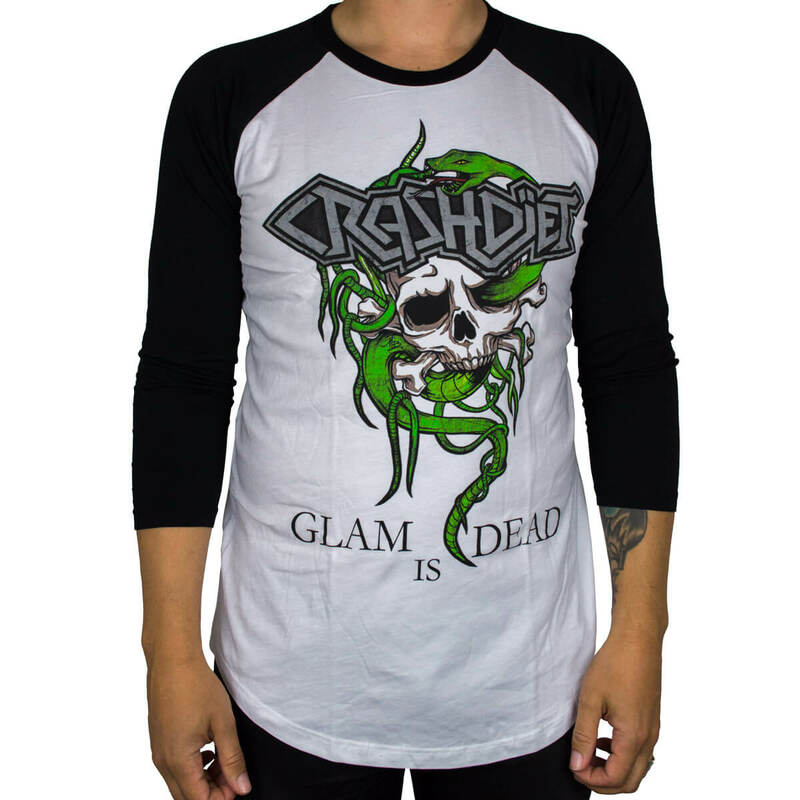 Always a great experience to shop in the Crashdiet store! This shirt was my first longsleeve and I couldn't be more happy. 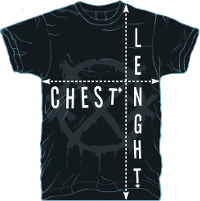 Great look with front and back print, great quality and, as always, very fast delivery. 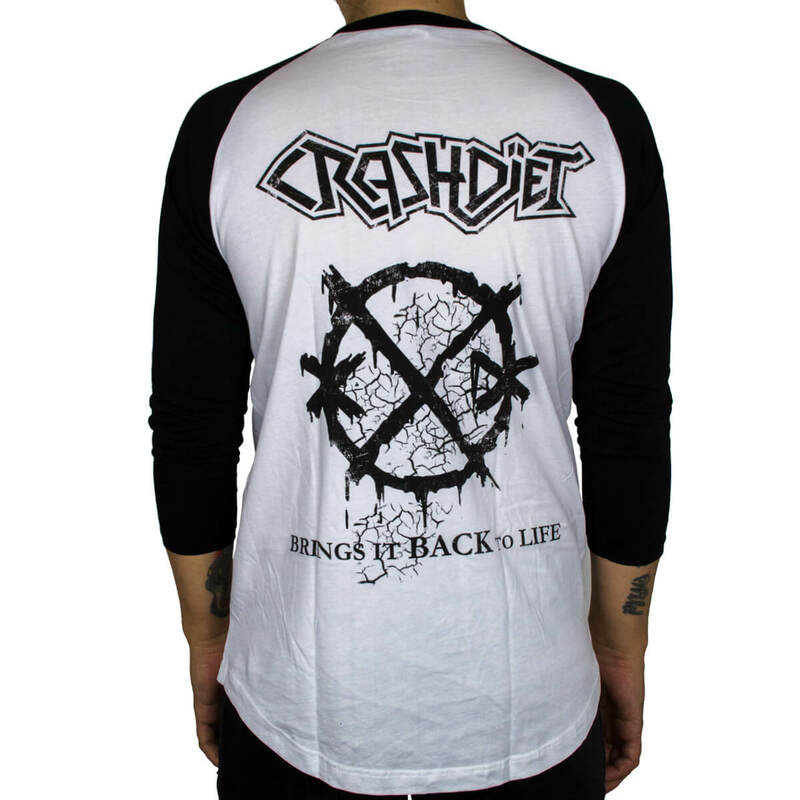 I will come back to the Crashdiet store again and again!